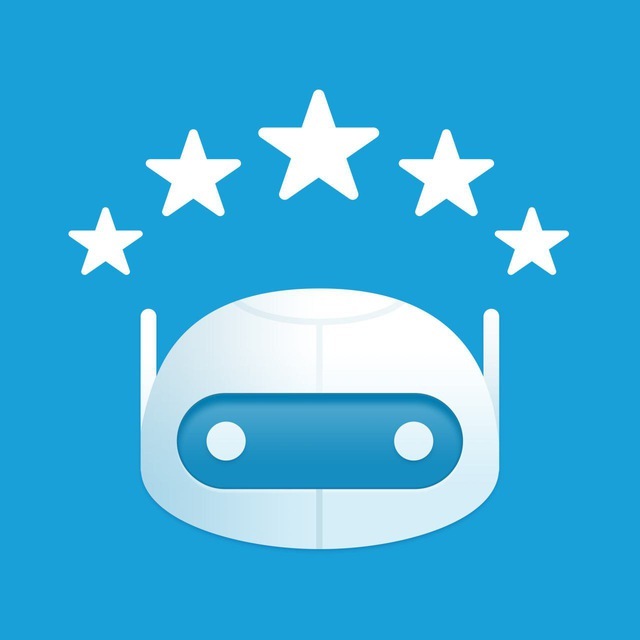 @StoreBot helps you discover the best bots ? available on Telegram. Explore among "Top Chart ? ", "Best New ? ", "Recently Added ⚡️" or "By Category ?". Rate, leave reviews⭐️ and enjoy updates! Now, hit "Start" ? ?to begin.